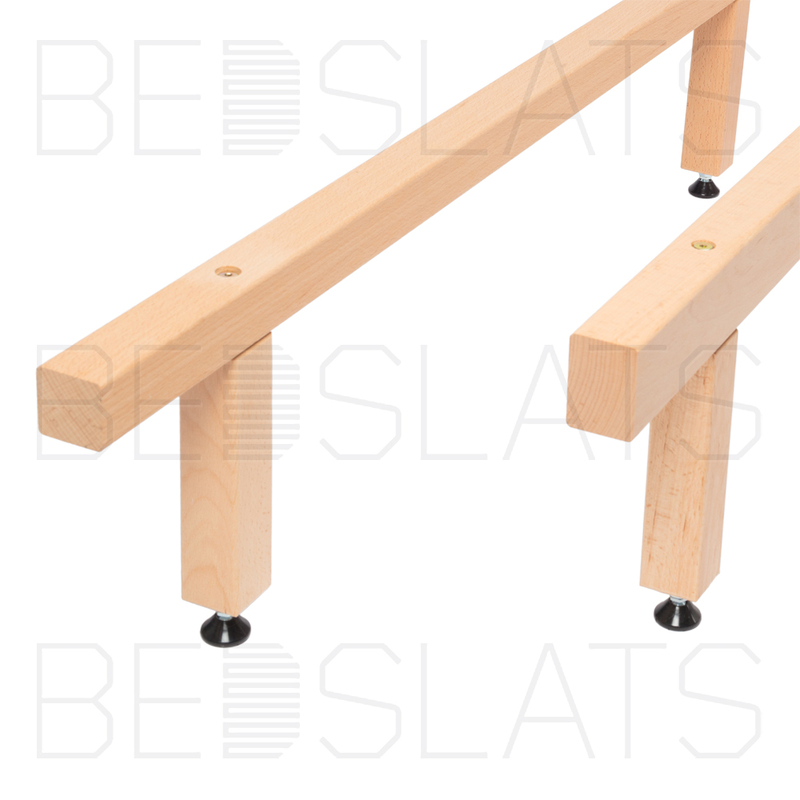 Our Flats Bed Slats are available in both Solid Pine and premium Beech. Pine is the most popular choice on the market today, and is durable and inexpensive, making it ideal for every-day use. 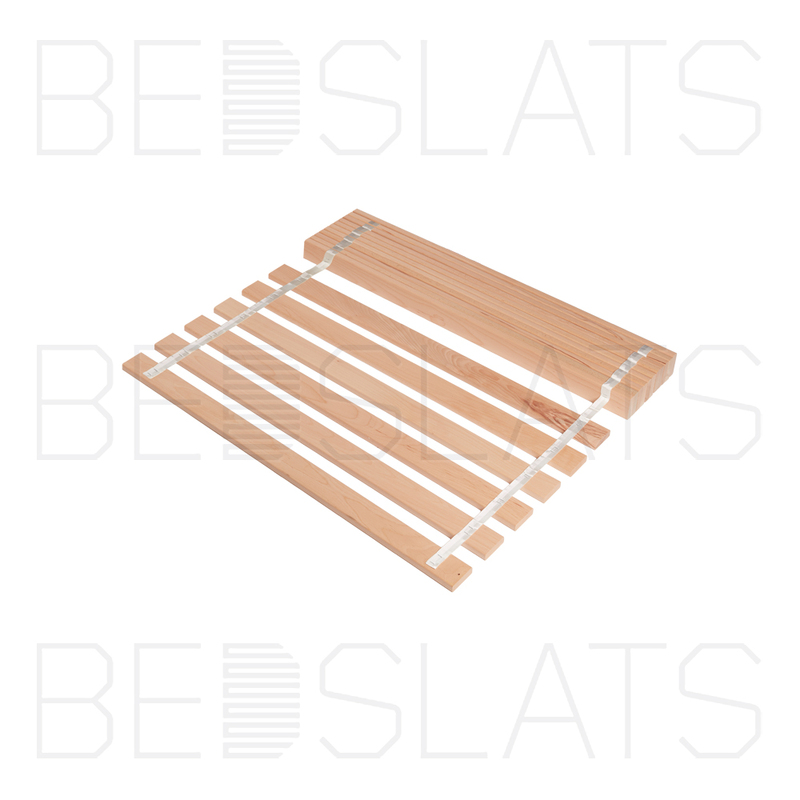 However If you’d rather opt for a premium alternative, our beech bed slats could be for you. However Beech slats are more of an investment than pine. 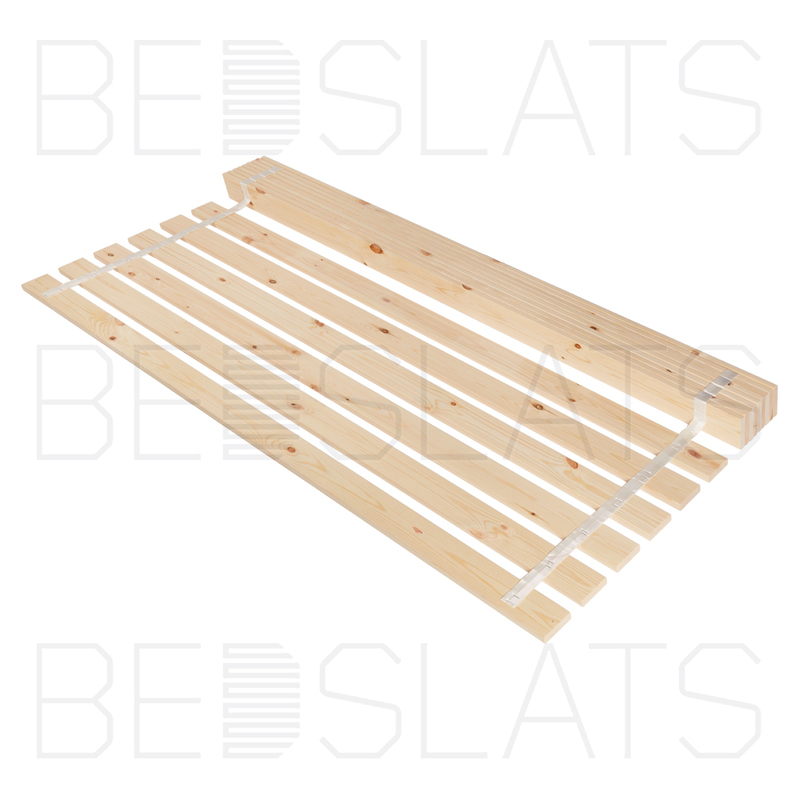 You are able to purchase both our Pine and Beech bed slats individually or in Sets. 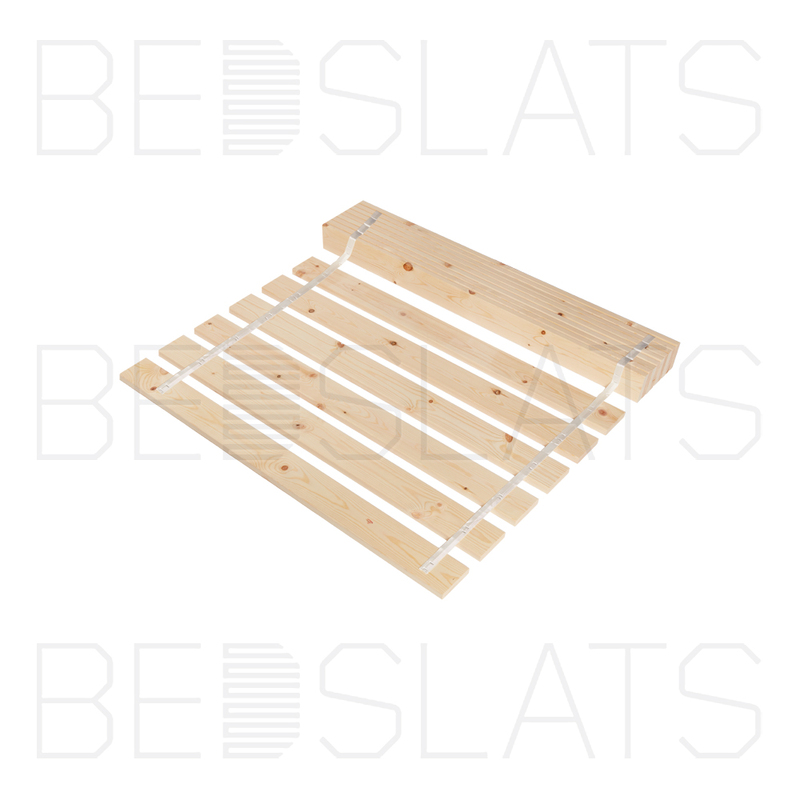 Our flat bed slat sets are webbed together and available in various slat options to meet your exact requirements. The gap between your slats is extremely important and could invalidate your mattress warranty if the space in between the slats is too big. 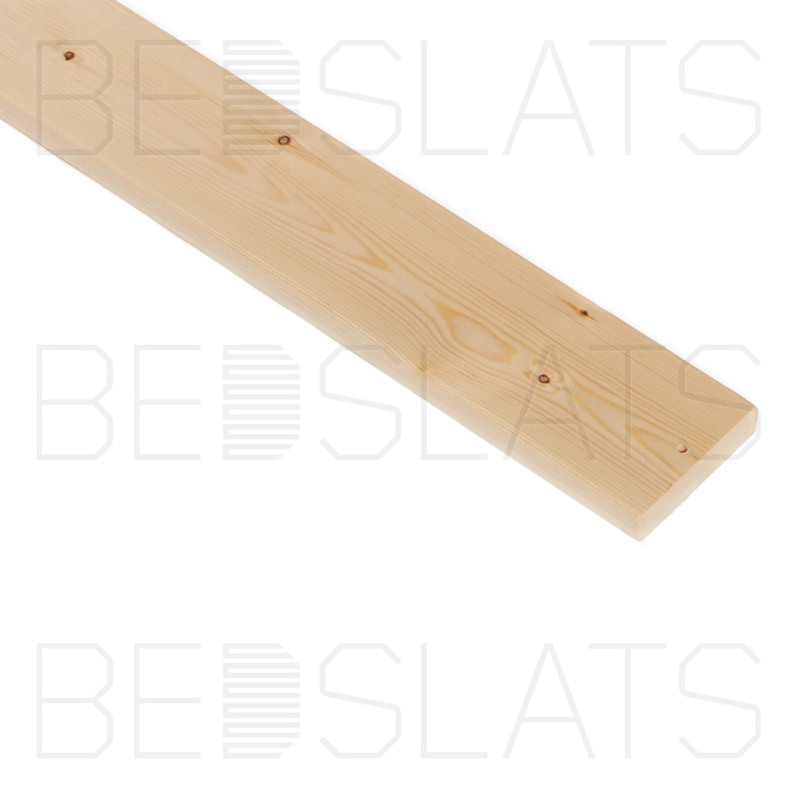 Furthermore, although our pine and beech slats are available in all standard UK and European bed sizes. We know when it comes to Bed Slats there are no standard sizes; if your mattress is sitting within your bed frame your slats will be larger than if your bed frame was the same size as the Mattress. Therefore take advantage of our FREE cutting service. Perhaps you have an unusual bed size and need a custom measurement for a perfect fit? By simply opting for the next biggest size, we can trim the slats down to the exact size you require. 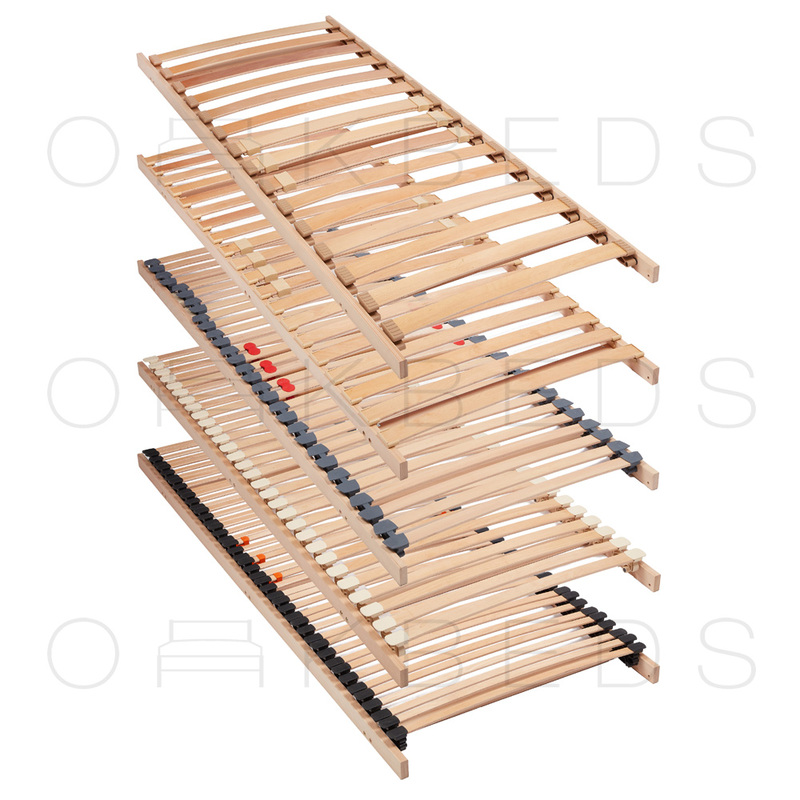 We also have individual wooden slats available in case you break a slat and don’t require a full set. 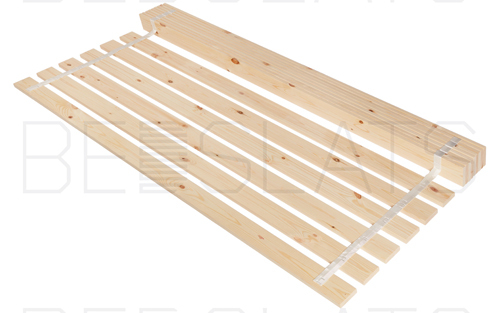 We recommend with both Pine and Beech Flat bed Slats; These should be used with a bed support centre rail for the following sizes: Small Double 4ft, Double 4ft 6, European Double 140cm King 5ft, European King 160cm and Super King 6ft.